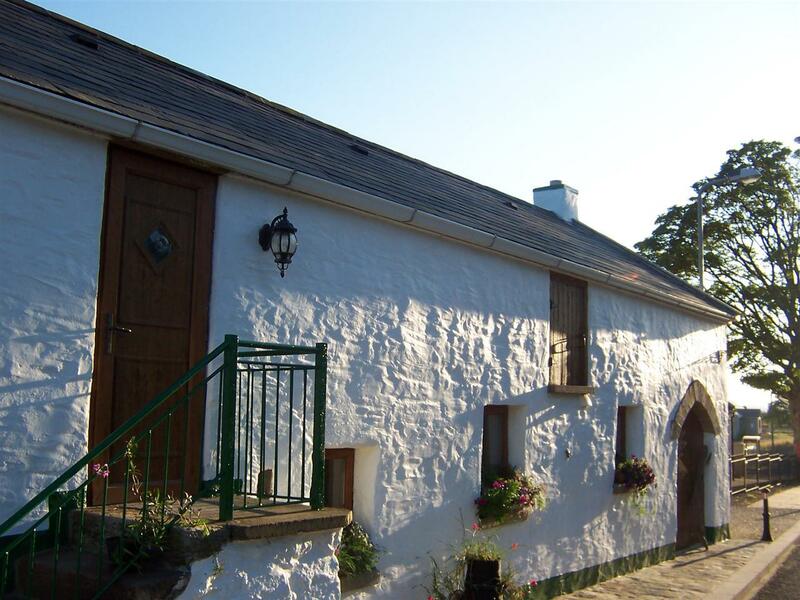 ‘The Bothy’ Rousky is a converted traditional stone barn in the heart of the Sperrin Mountains. Recently restored with exposed wood, brick and stone and french doors leading to a sun room, creating a warm and relaxed setting. Extra nights are available on the 2 night breaks at £40 per night (September – June) and £50 per night (July & August), please contact for more details.